The Fishing Park and Tavern of Akasztó is an ideal choice also for those who plan to make a several-day trip to the heart of Kiskunság. Two different types of accommodation are available for our guests, one is a 6-room guesthouse, second is the campsite situated on the territory of the beach. 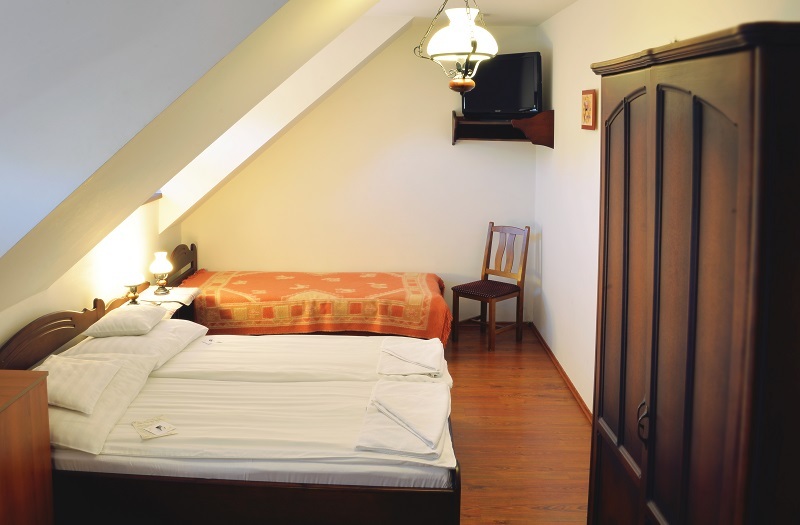 The rooms of the guesthouse can accommodate 3 to 6 people, with a separate bathroom. 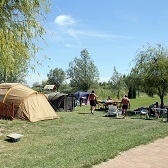 The campsite provides the possibility of camping in a green, neat environment near the playground. 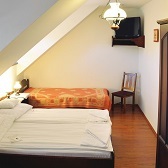 For more information please visit the Guesthouse and Camping menu.